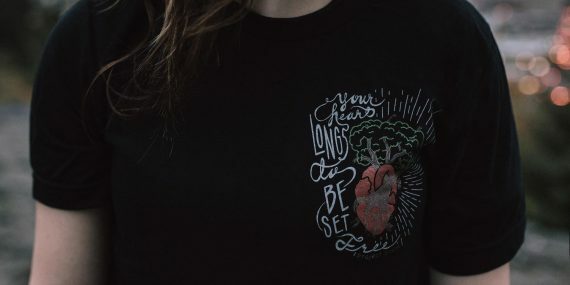 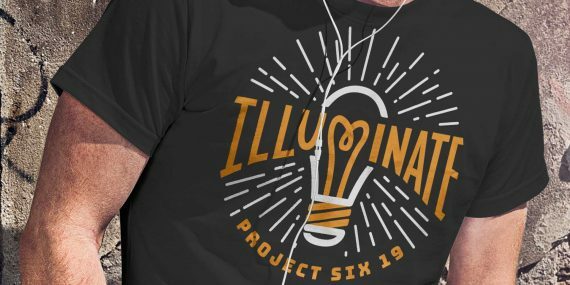 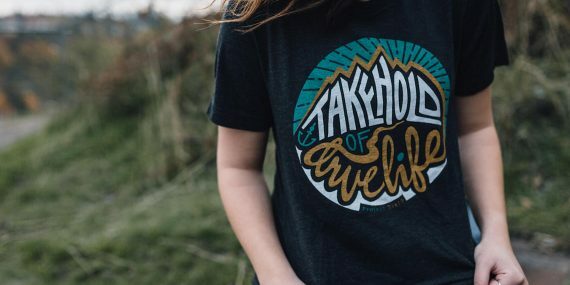 Support the message we all share at Project Six19 with some swag. 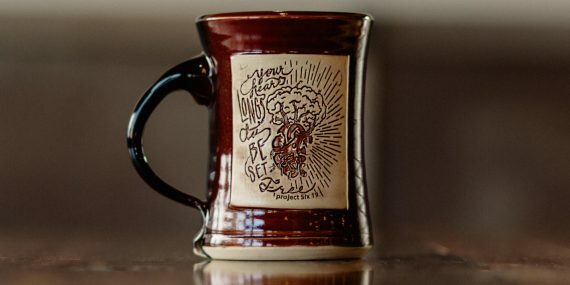 The heart also loves to drink coffee and tea from this custom mug. 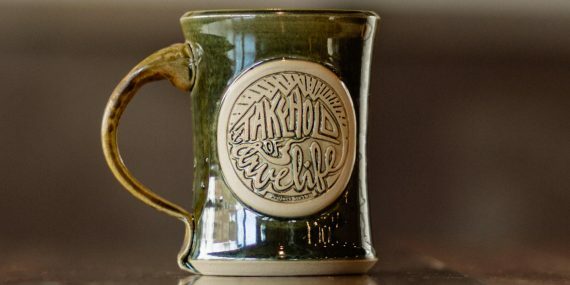 Drink some hot love and embrace the true life with this custom mug.